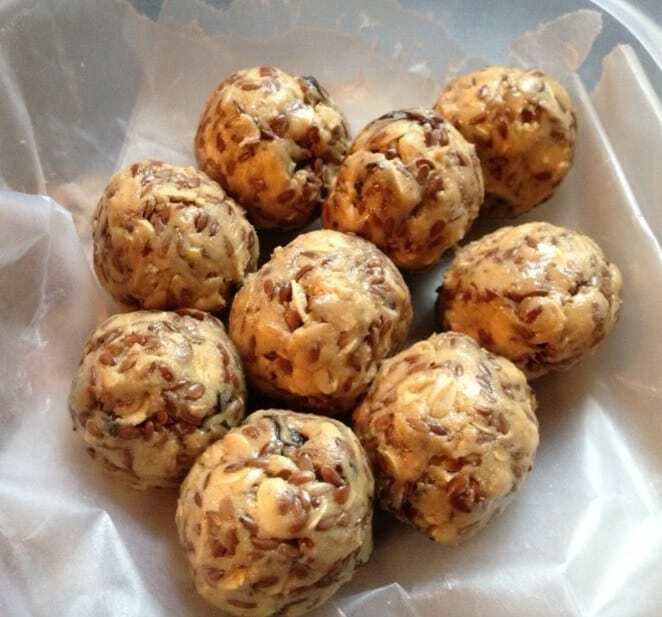 Easy to make for anybody, these bites are quick to throw together and are great to keep handy throughout the day. These energy bites are great for that extra boost of energy when you're on the go! Mix all the ingredients well, place in refrigerator for 15-30 minutes (the cooler temperatures make them easier to handle!). Roll into 12 bites. Store in the refrigerator.